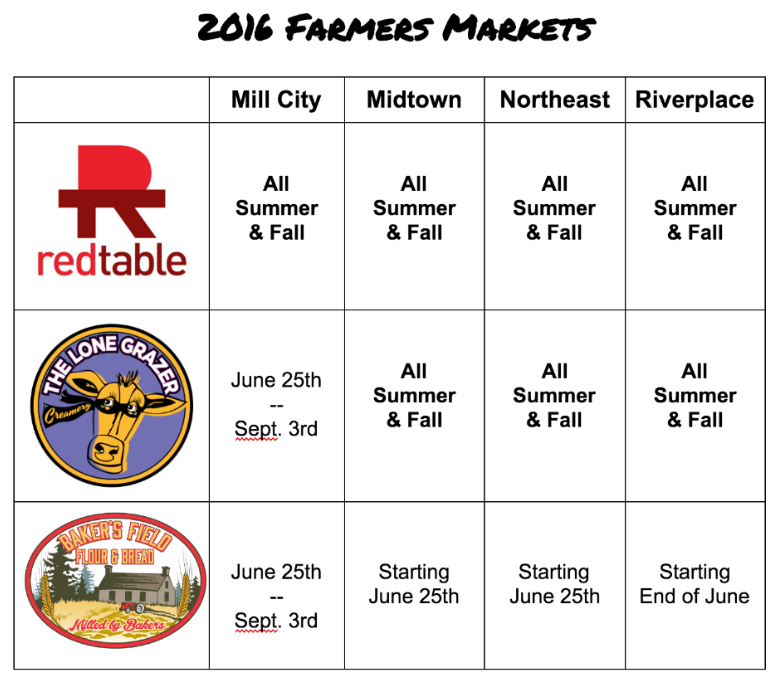 You can also visit the events page for each company to find Farmers Market dates and locations. For Red Table Meat Co. go here. For The Lone Grazer Creamery go here. First look inside Baker's Field Flour & Bread! 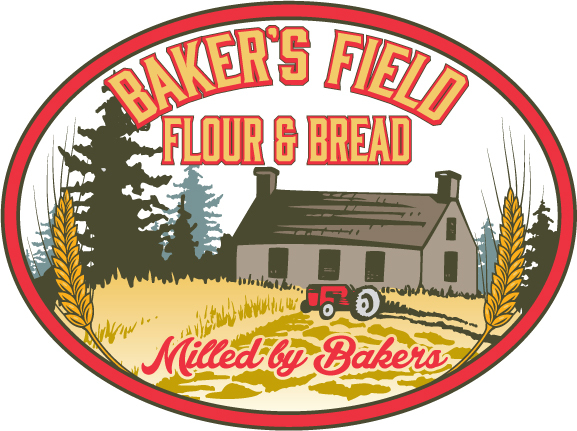 Check out this short video with Steve Horton, co-founder of Baker's Field Flour & Bread, to see how equipment install is coming along. What a Whirl of Art! Our first Art-A-Whirl was incredible! 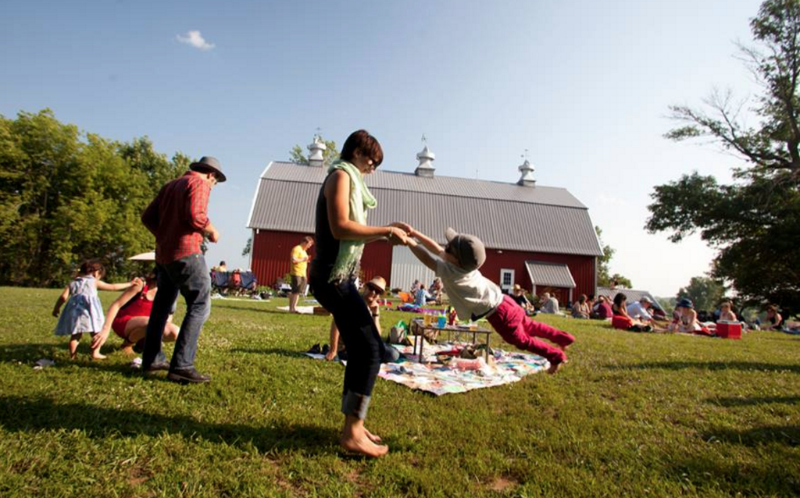 Thank you to the dozen artists, our wonderful volunteers, and the 4,000 visitors that made this weekend memorable. Check out the photos! 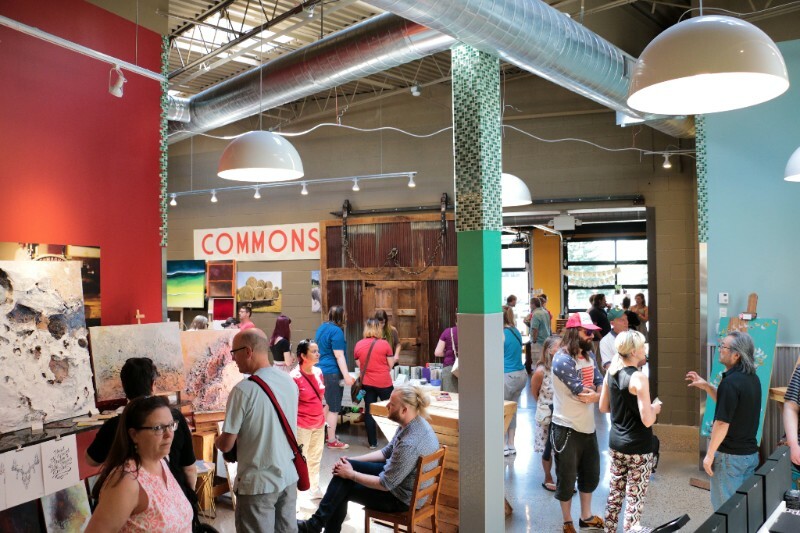 The Lone Grazer Creamery, GYST Fermentation Bar, and Trivia Mafia presents "Curds and Nerds" featuring food and fermentation trivia, and a fresh cheese curd menu. 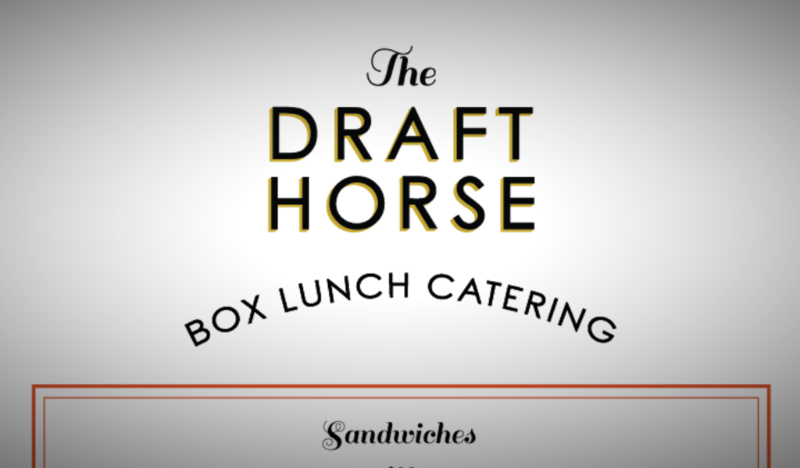 The Draft Horse is partnering with Summit and Bakers' Acres for this July 10th Dinner on The Farm. Learn more and get tickets here. Copyright © 2016 FOOD BUILDING, All rights reserved.